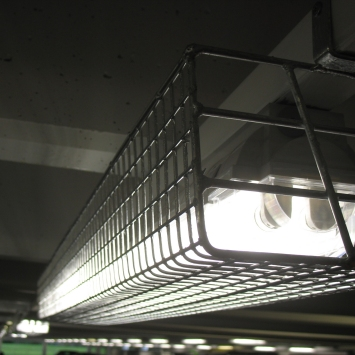 AIANO FLMICRO floodlight guard designed to fit medium-sized floodlight fixtures including the Thorn Sonpak LX7, Trac GB Bulldog, Dominator Micro Flood, and equivalent floodlights for wall or ceiling mounting. 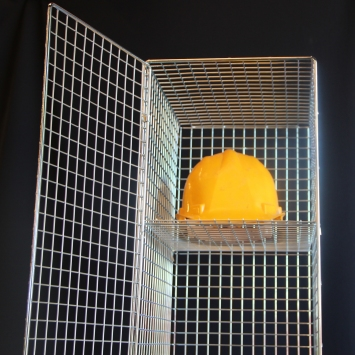 The Aiano FLMICRO floodlight guard is hot-dip galvanised to provide maximum protection against corrosion, making it suitable for outdoor use. 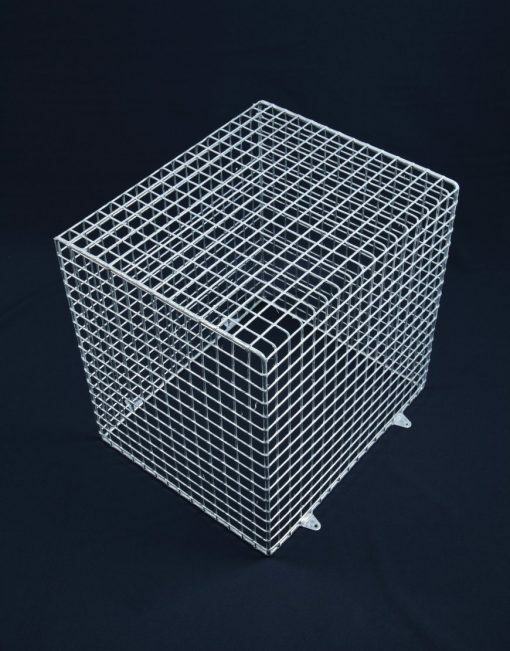 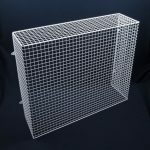 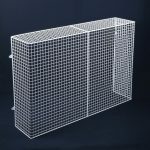 These sturdy five-sided floodlight guards are made from steel weld mesh on a strong round bar frame, and are hot-dip galvanised. 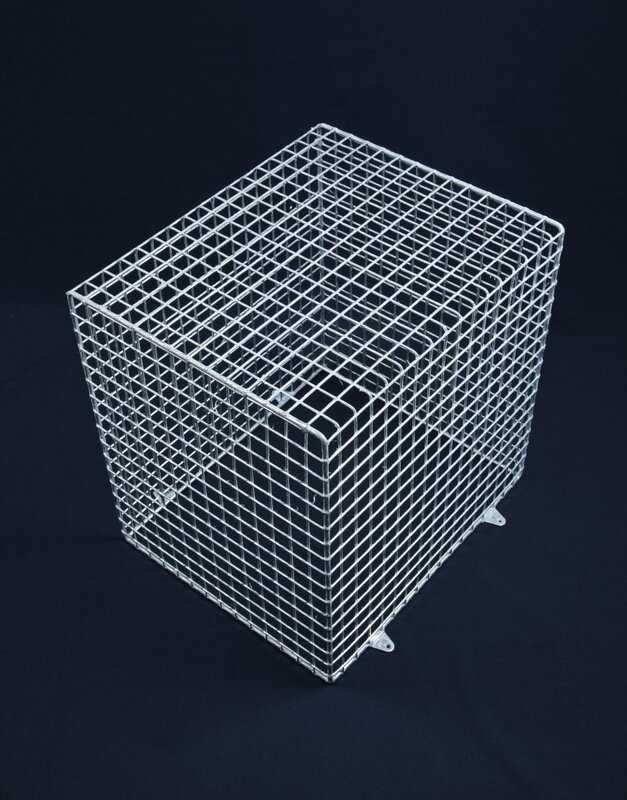 It is suitable for all types of floodlight including LED floodlighting. The guards have welded lugs for fixing to the wall or ceiling. 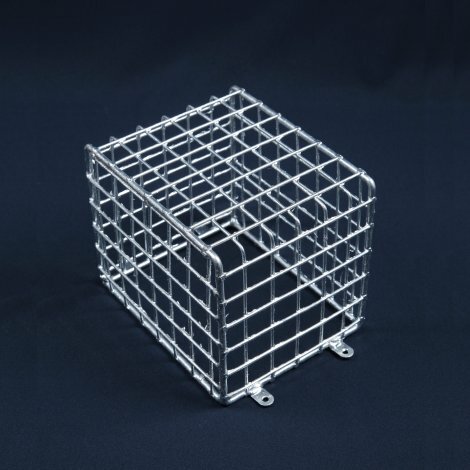 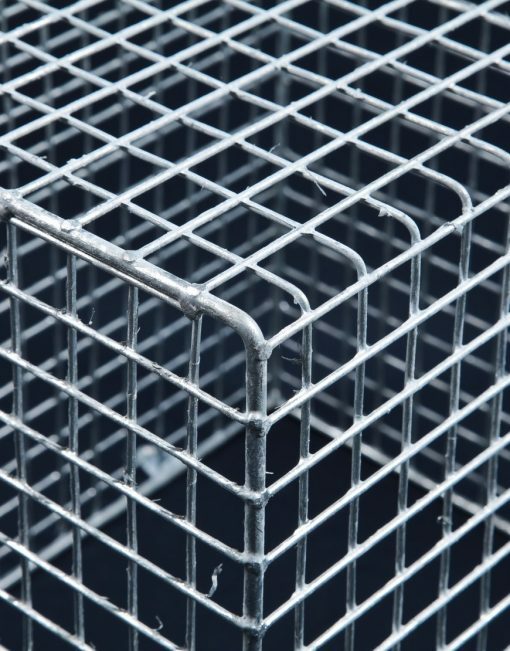 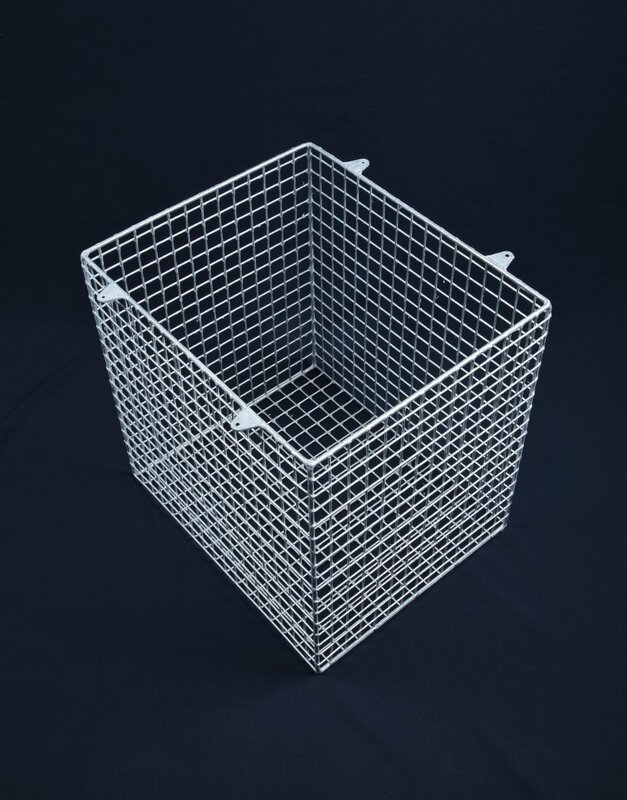 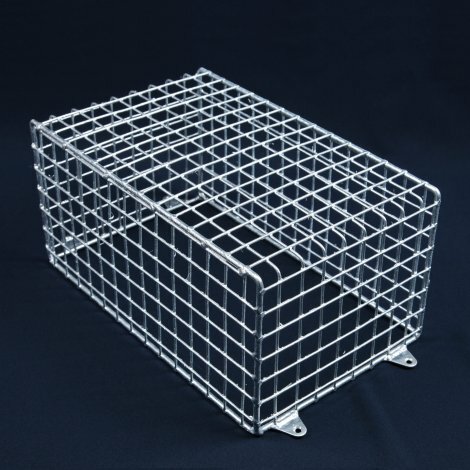 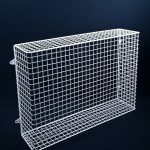 The FLMICRO floodlight cage will completely enclose your floodlight fixture and provide protection from damage in a wide variety of environments including housing association buildings, schools, sports facilities, stations and car parks. 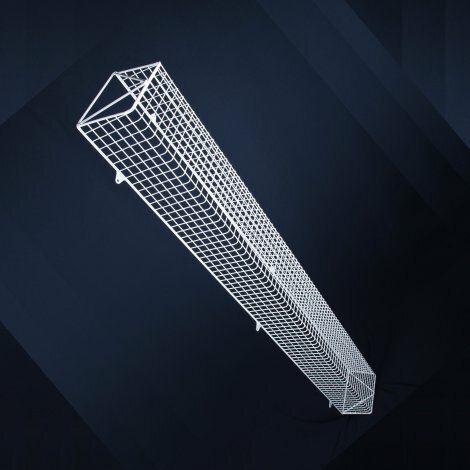 Compatibility: AIANO FLMICRO floodlight guard is designed to fit many popular makes of floodlight including such as the Thorn Sonpak LX7. 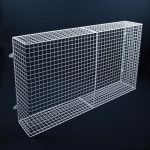 Thorn Sonpak LX7, Trac GB Bulldog, Dominator Micro Flood, and equivalent fittings of other manufacturers.